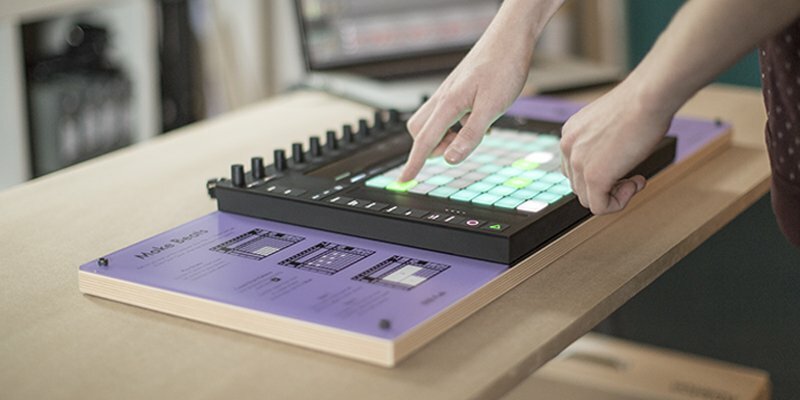 You can find Ableton Push out on display at the following retailers. Visit one of these stores and ask a member of staff for a demonstration. Xinwang Jiuhua Intl2323, Huizhou Avenue, Baohe District, Hefei City, Anhui. Rákóczi út 30. fszt. 4. No. 1 Mirza Kochak Khan St., 30th Tir Junction, Jumhouri Ave.